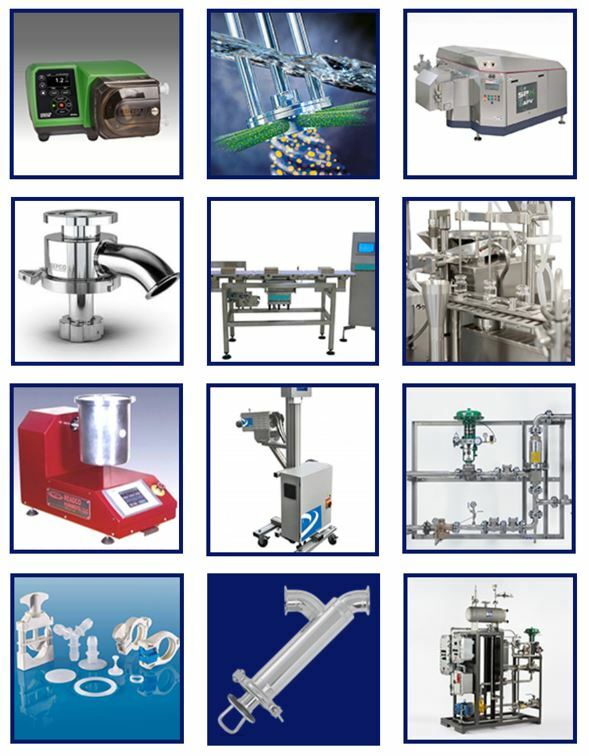 Scott Process Equipment Corp, representing premier manufacturers, offers a robust product line, helping customers in the personal care and cosmetics industry solve design problems. Honest, straight-forward and service-oriented professionals committed to their customers, the sales team is focused on finding the right process equipment or an integrated system for each unique application. Engineers first, with decades of experience ensures their knowledge of equipment and the personal care and cosmetic industry. According to Inkwood Research, the global Beauty & Personal Care Products market is anticipated to grow from $433 billion in 2016 to $750 billion by 2024. Recent trends include the use of natural products to alleviate the effects of pollution as well as the harmful effects of chemicals used in manufacturing makeup and particularly strong growth is expected for sun protection and anti-aging products as consumers become increasingly aware of the dangers of sun exposure and more concerned with preserving a youthful appearance.